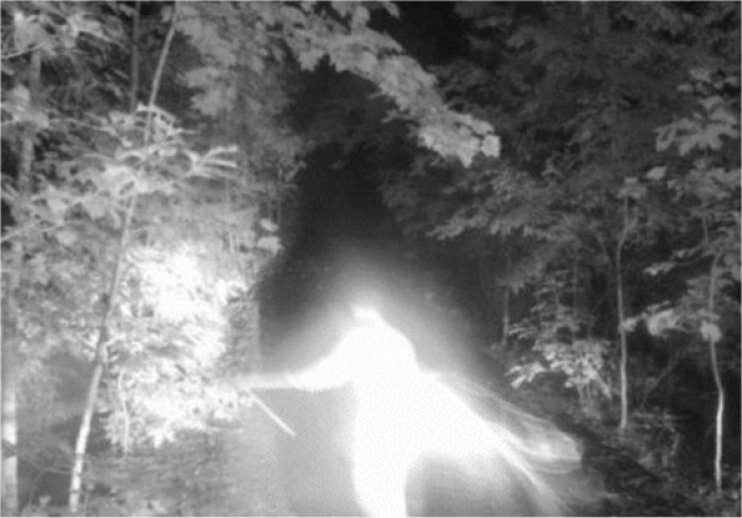 Are You Being Visited by a Ghost, a Loved One From the Other Side or an Angel? Everyone receives visits from ghosts, loved ones from the Other Side and angels. Even though many of these visits are meant to be comforting, sometimes the presence of an otherworldly visitor can be unnerving and even frightening. Knowing who these guests are, however, and why they’re visiting you can make their visit easier and often, even comforting. Visits from a ghost, or the earthbound spirit of a deceased individual, usually bears several tell-tale signs. First, their presence is typically not comforting. When you’re around a ghost you feel watched – even if you’re alone in the room. You might even begin to feel unexplained nervousness, sadness or depression. You may feel sudden cold spots in the room or, in some cases, you might even see a ghostly human image – if only for a moment. Some people have seen a kind of blur or a flash of movement when no one else is in the room. A visit from a loved one who is on the Other Side is a very different experience from a ghostly visit. While you can also feel a cold spot or a temperature shift when a loved one is around, you typically don’t feel nervous or uncomfortable when it happens. Along with the slight temperature shift, you may begin to reflect on memories of that loved one. Our loved ones often bring messages of encouragement when we need it, so you’re more likely to feel loved and comforted when they’re around. When a deceased loved one is around, we often start thinking of them and feeling their presence and reflecting on our memories of them as a result. For example, Tony, a hairstylist, feels his grandmother nearby whenever he is thinking his way through some of his life’s challenges. He smells her perfume, remembers her advice, and begins to feel the comfort she offers him. Visits from loved ones are a very positive, healing experience. Angelic visits feel a bit different from when our loved ones visit. There is definitely a shift to a cooler temperature and often a slight breeze. You might even see sparkles of light where they move. Sometimes, because their energy is so pure and their vibration is so high, you can even feel a bit dizzy. Angels are available whenever we need them – they help us ease through conflicts and protect and comfort us through frightening times, though they most often respond to our calls and requests for their help. Angels are present with newborns and small children to comfort and protect and to pass on messages to their parents and caretakers. After my son was born, an angel appeared to me and gave me a message about his life purpose. While she was with us, the air around us felt as though we were on the top of a mountain. Unlike ghosts, an angel’s presence always has a purpose. They often bear a message or ensure protection and because of this you usually feel comforted, assured, loved and happy.